Jean-Marie Bouzereau is based in Meursault, where his family have cultivated vines for over ten generations. He operates nine acres on the villages of Volnay and Pommard in red, and white of course in Meursault. The traditional method is applied to working the vines and wine maturation, so the harvest is by hand, fermentation is in oak barrels for one year with around 20% new oak. The secrets of modern knowledge are employed : ploughing the vineyards, hand harvesting and sorting, and unfiltered red wines. A refreshing 100% Aligoté wine aged for 6 months in stainless steel tanks, ready to drink in 2-3 years. Chardonnay aged for 1 year in oak casks (20% new oak), drink now or keep 2 or 3 years. Aged for one year in barrels with 20% new oak. The Domaine Jean-Marie Bouzereau is situated in Meursault, the capital of the great white wines of Burgundy, in the Côte de Beaune district. It is composed of 18 hectares of vines spread over the following villages: - Meursault - Volnay - Auxey-Duresses - Pommard - Monthelie - Beaune - Puligny-Montrachet - Corton. Without a doubt, Folatiere is the best known terroir in Puligny-Montrachet due to its larger surface area. A number of well-known domaines offer some Folatières. The soils are deeper and richer in clay and the exposure is in line with Chevalier-Montrachet. The wines are richer and fatter than elsewhere in the village (except for the grand crus themselves). The name of the terroir maybe derived from folles terres, loose or "crazy" earth which is prone to erosion. Harvested by hand in September. Fermentation in oak barrels, approximately 1 year with 20 % in new oak. 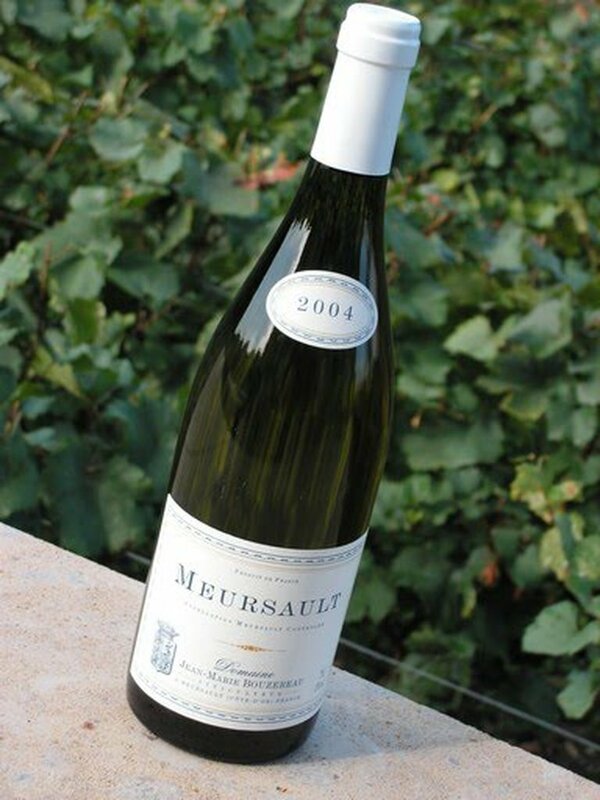 The Bouzereau family is based in Meursault where they have been growing grapes for more than 10 generations. 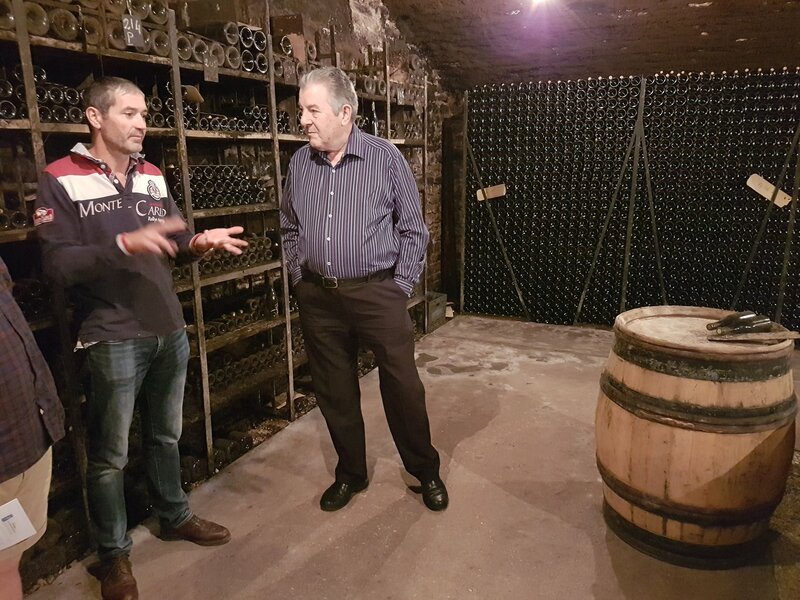 Jean-Marie Bouzereau settled about twenty years ago taking over part of the family estate. 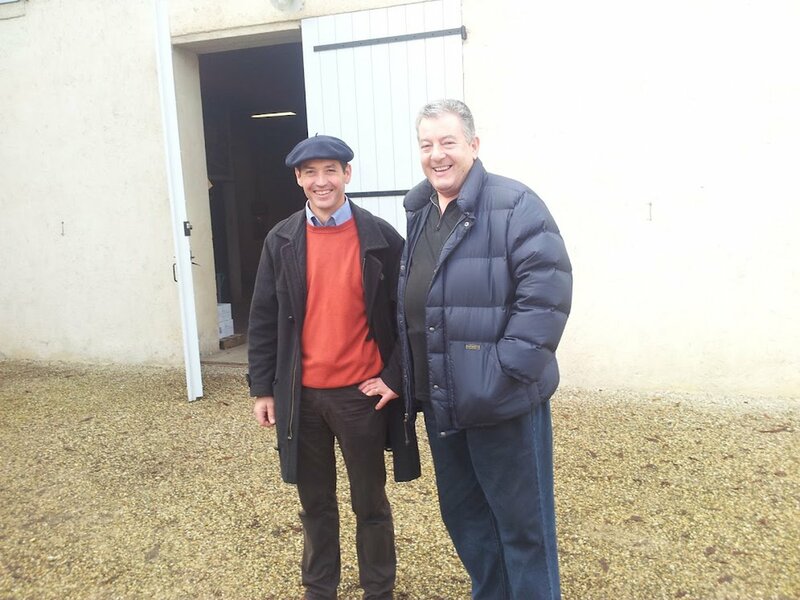 With his two great Vigneron fathers, one on Meursault and the other on Volnay Jean-Marie Bouzereau is rich in a family heritage of vine and wine. This Pinot Noir wine is aged 18 months in oak barrels (20% new oak) and will evolve for drinking 3-5 years after bottling.